YOUR GUITAR – MAKES A DIFFERENCE! 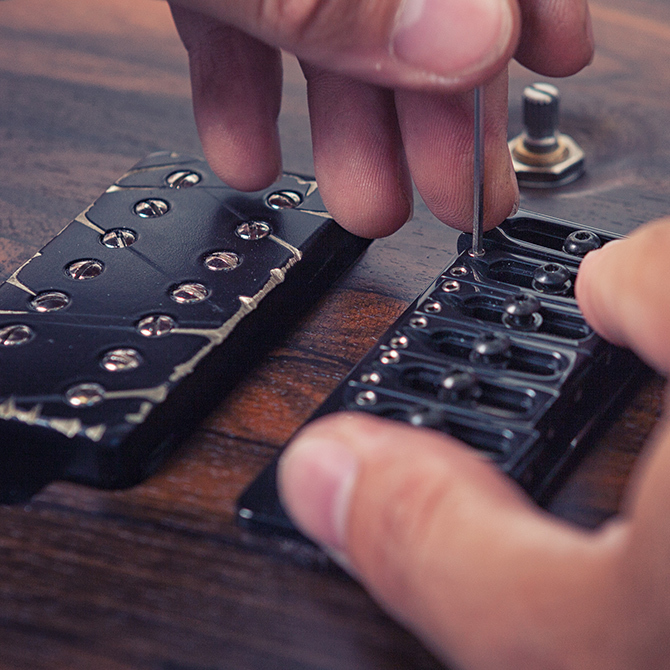 FIND YOUR TONE. WE WILL BUILD THE GUITAR. 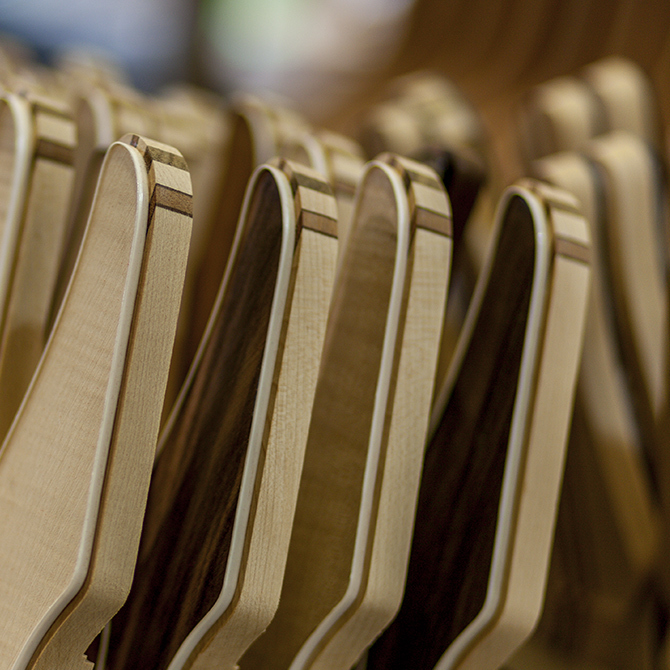 If you don’t have experience and you are not sure what combination of wood or any custom options available at our company will manifest itself of your desired sound, there is another way to get what you need! 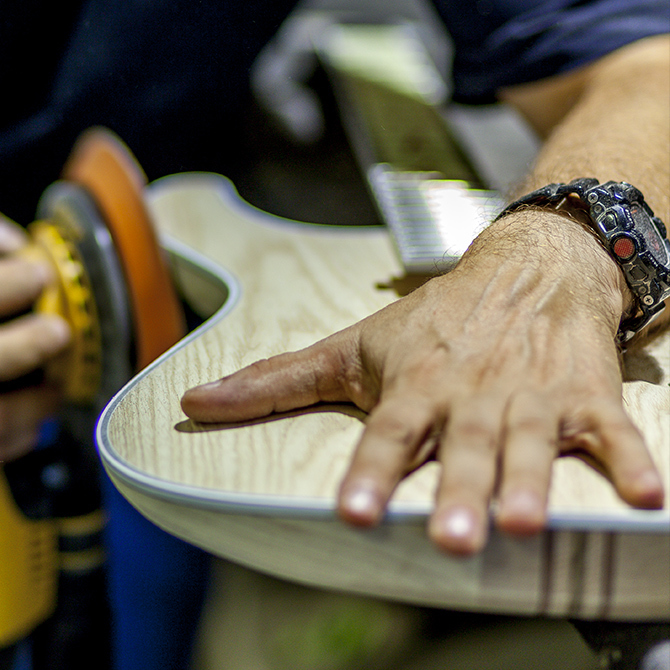 Just have to describe us your perfect sound and let us build your new Mayones. Easy, isn’t it! The company is a family business starting from the very beginning what gives the products a very personal touch. 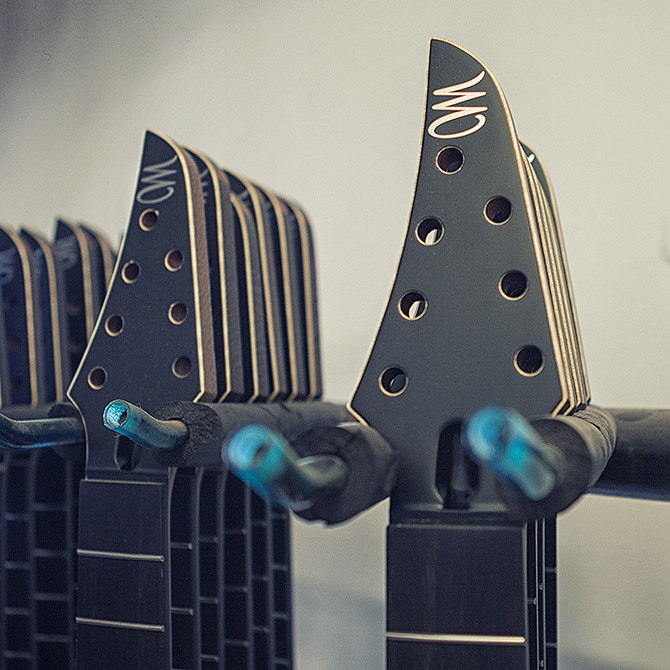 At every stage of build the owners are into the process and almost all employees of Mayones are musicians. They exactly know how to build the best instrument. We are Mayones – SIMPLY AUTHENTIC!